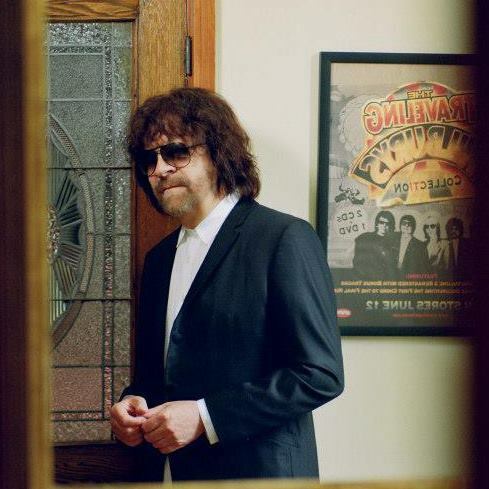 Jeff Lynne, ELO brainchild and Travelling Wilburys enabler receives a home town Birmingham England honor. Photo courtesy Jeff Lynn Facebook page. The lad from Shard End, Birmingham who gained global fame as the frontman and co-founder of ELO (Electric Light Orchestra), Jeff Lynne, is to be honoured with a star on Birmingham’s Walk of Stars on Thursday 13th March 2014. The composer, music producer and Brummie rock hero will join fellow musicians Ozzy Osbourne, Tony Iommi and Roy Wood, in having a star etched with his name on Broad Street, in the heart of the city’s convention and entertainment quarter. You are currently browsing the BouleBlog blog archives for January, 2014.